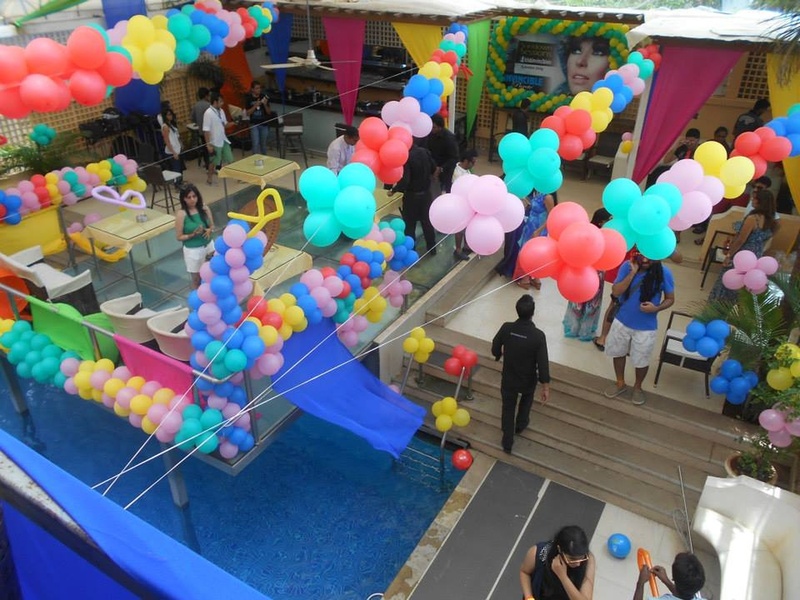 C'est La Vie Club, Bandra, Mumbai is a perfect venue to host your cocktail and bachelor party. The cosy ambience of the venue makes your family and friends feel at ease to enjoy the event. It is located on the Hill Road and near Holy Family Hospital and Medical Research Center which is well-known among the locals. It serves flavoursome delicacies to choose from in both vegetarian and non-vegetarian food. The venue takes care of the decoration for your function. It serves alcohol and also allows you to get it from outside to entice your guests. Plan your forthcoming events at C'est La Vie Club, Bandra, Mumbai to make them outstanding. The C'est La Vie Club located in Bandra, Mumbai has Cocktail Venues and Banquet Halls. First Floor can accommodate upto 35 guests in seating and 52 guests in floating. Vegetarian and Non Vegetarian food is served at this venue. Features of this wedding venues are : Food provided by the venue , Non-Veg allowed at the venue , Alcohol allowed at the venue , Outside alcohol allowed at the venue , Music allowed late , Halls are air Conditioned , Packages starts at Rs 1300 per plate for vegetarian menu and at Rs 1500 for non veg menu.